I’ve always been a follower of Google services. Except few products, I try to use maximum google products. Everyday I use Google Search Engine, Gmail and Google Docs. Once I used to use Blogger and Picasa but after some time I replaced blogger with WordPress and Picasa with Flickr. 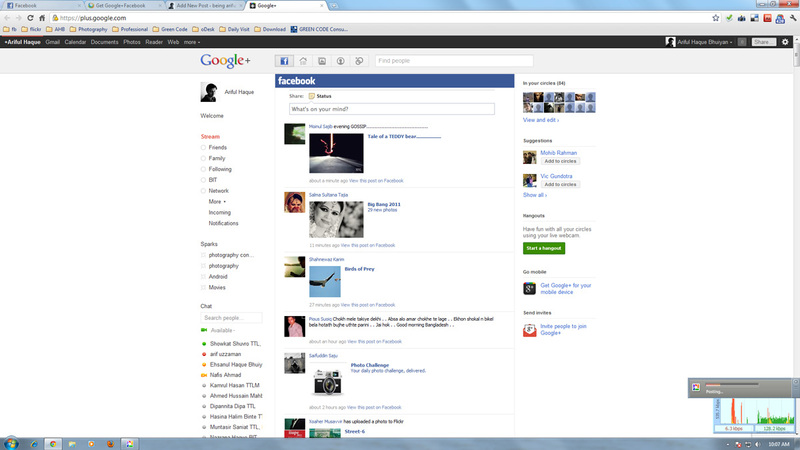 Right now Google+ (beta) is the hottest topic in cyber world. As being a regular use of Google Products, I was also soo much interested to have a G+ account but was waiting for an Invitation. Thanks to Ashabul Yeameen, who was aware of my desire and sent me the invitation. 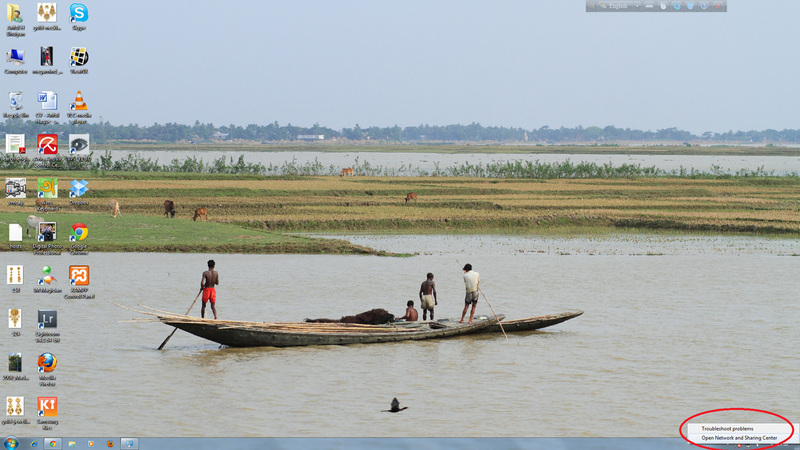 After joining G+, first problem I faced is no Image was loading on my pc :O . Tried different ways to solve it then Marufur Rahman Opu, friend of my young brother suggested me to clear all cache from browser. I’ve done it but problem was not solved that time. But by miracle next the problem was solved automatically :O. Well I was happy and didn’t care about how it happened. 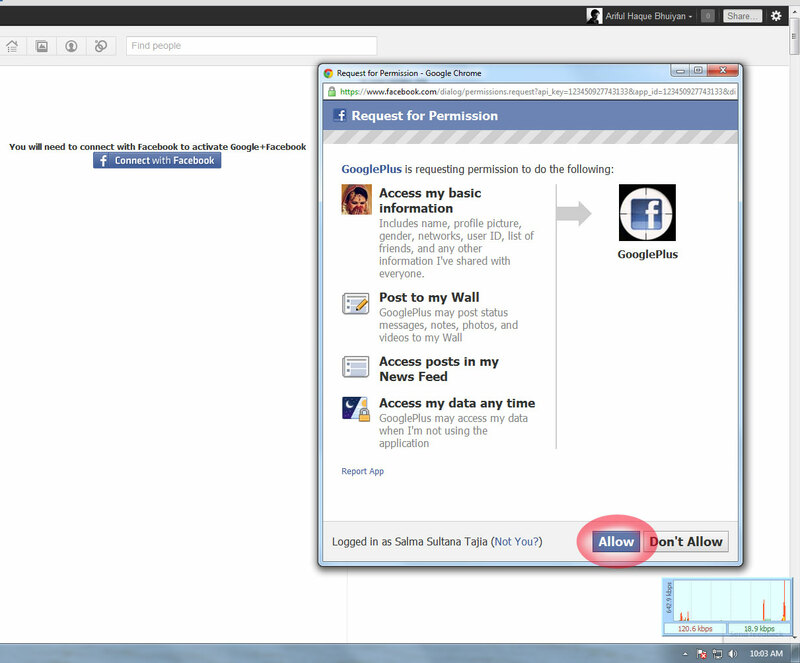 I looked for help in Facebook and than a friend Picklu Debashish Debnath suggested me to change / update DNS. Here is the process how I solved the problem. Well, before showing the solution, let me describe my Internet connectivity property. I use QUBEE WiMAX Broadban service with Gigaset SX682 WiMAX modem. 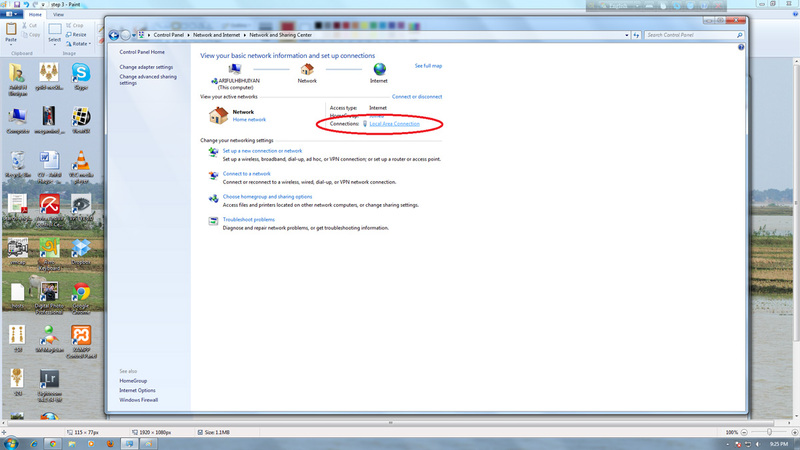 I use Windows 7 operating system. My friend Picklu use GP Internet who faced same problem. But the solution solved both of our problem. 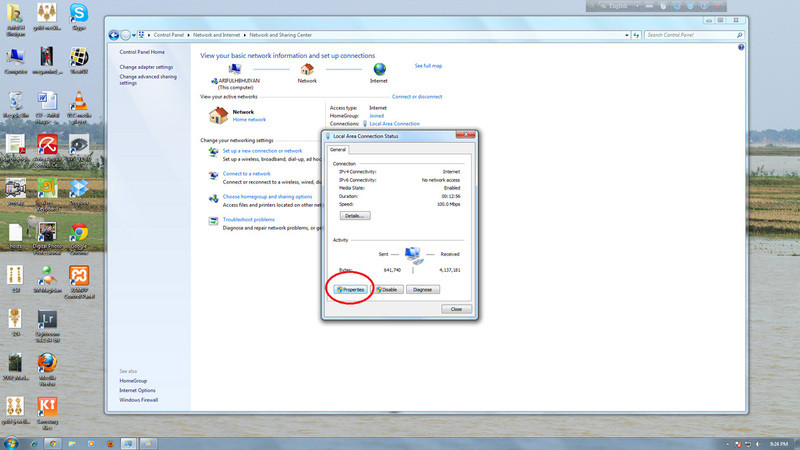 Right Click on Network icon in taskbar and choose Open Network and Sharing Center. 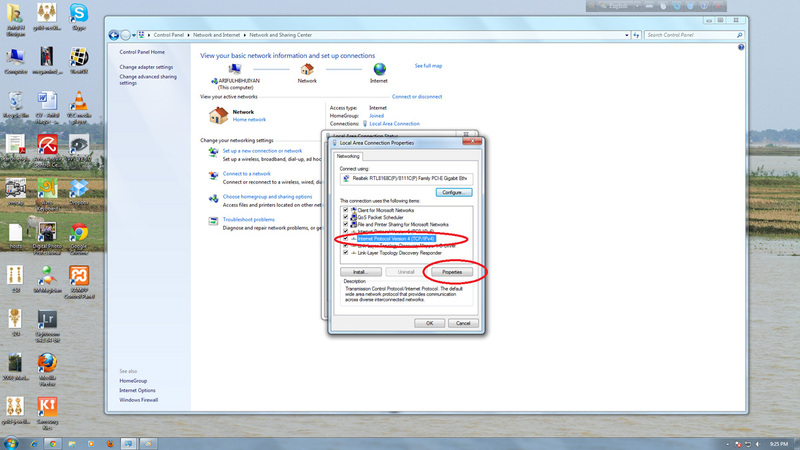 Network and Sharing Center window will open. 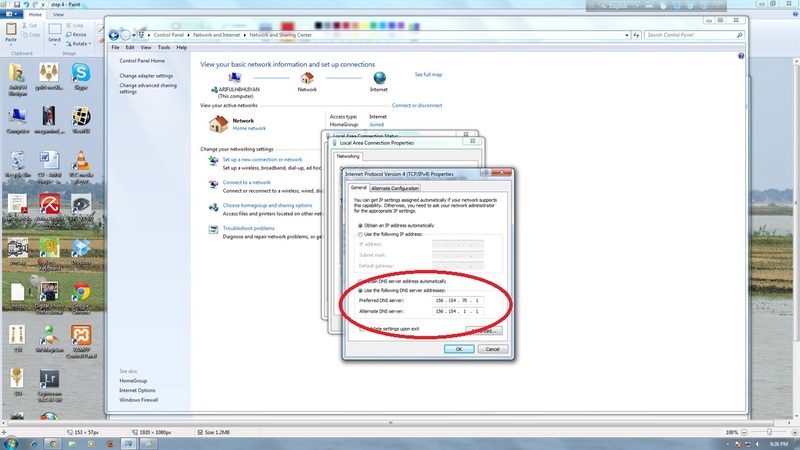 In the second row named View your active networks, click on “Local Area Network” which will appear in right side of “Connections:”. A short status window will open. From Local Area Connections Properties, select Internet Protocol Version 4 (TCP/IPv4) and click on Properties in bottom right. 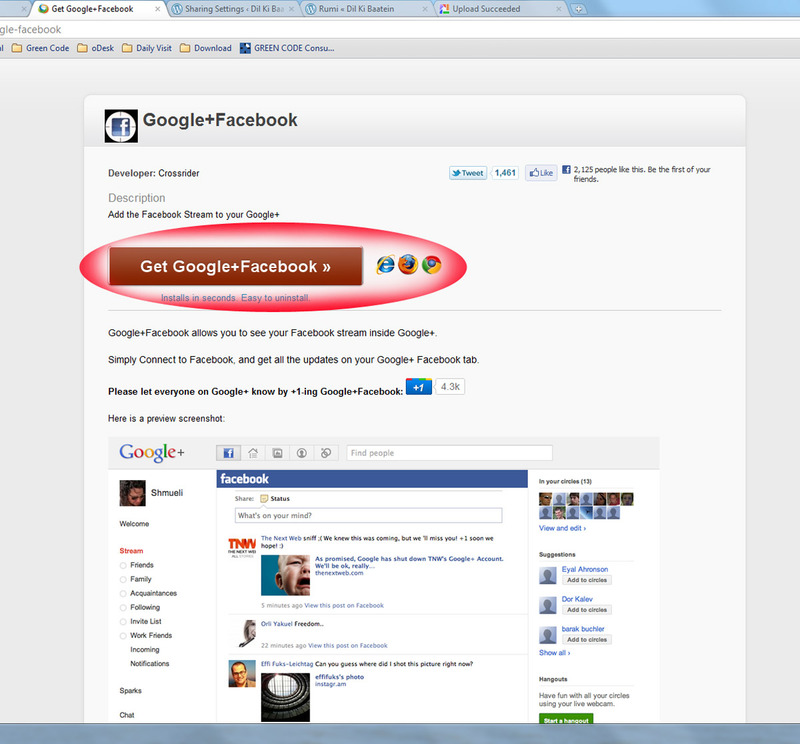 Click Ok and try Google+, Picasa and blogger.